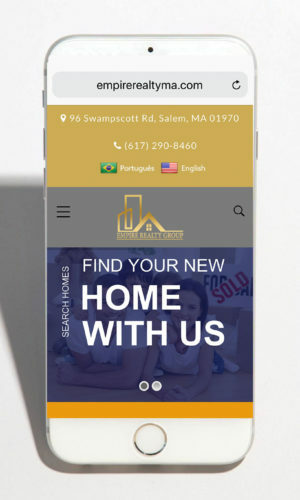 Sandra Deoliveira provides high-quality, personal service to home buyers and sellers in Boston and the surrounding areas. When you contact Empire Realty Group for real estate services, you’ll deal with us — we don’t pass clients on to other agents and makes a commitment to return every call and provide prompt, accurate answers to all your questions. 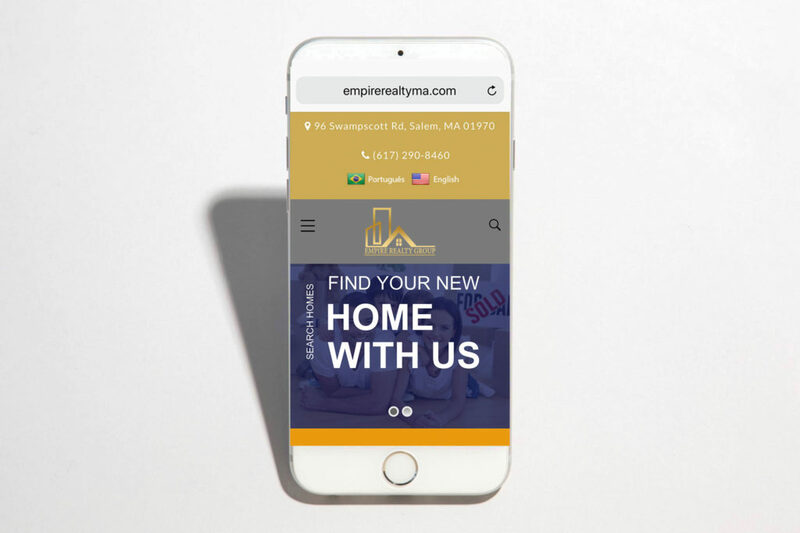 If you’re ready to buy or sell a home, contact Empire Realty Group online or call for more information about our services. We will return every inquiry as quickly as we can. We strive to achieve the highest level of customer satisfaction by employing caring, knowledgeable realtors who will work diligently to facilitate an expeditious and enjoyable real estate transaction.